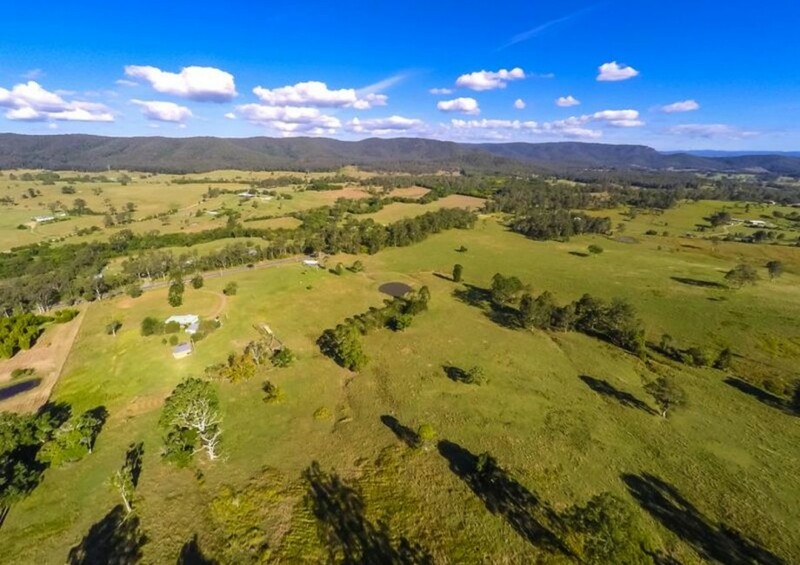 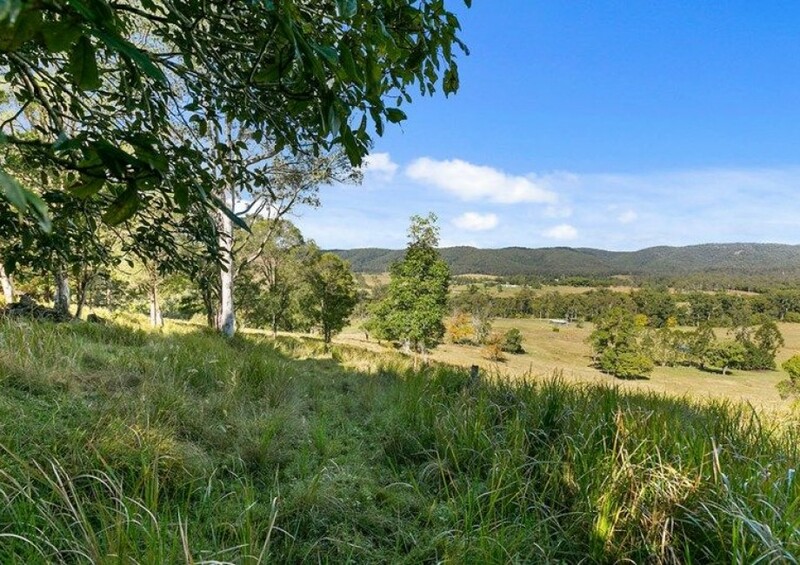 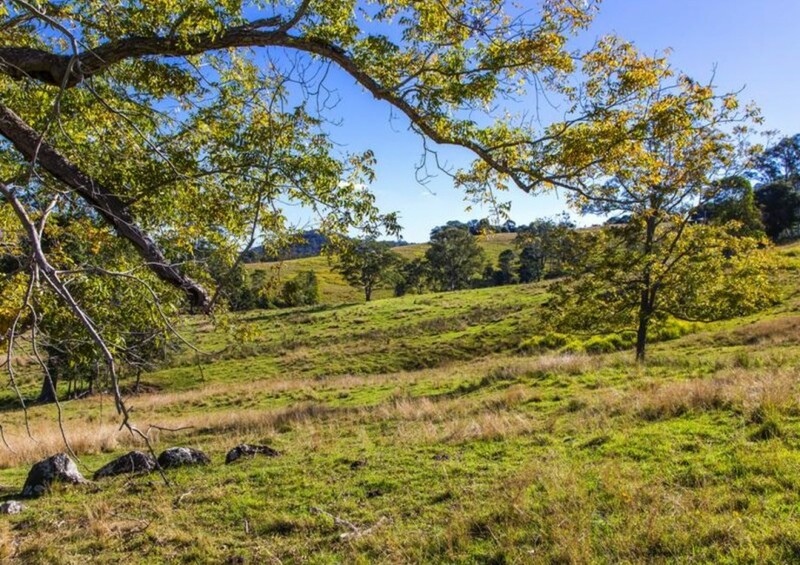 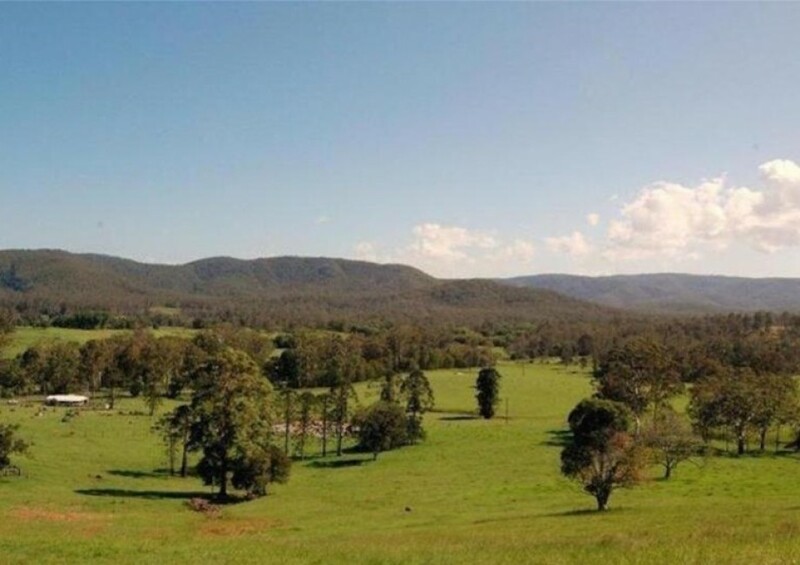 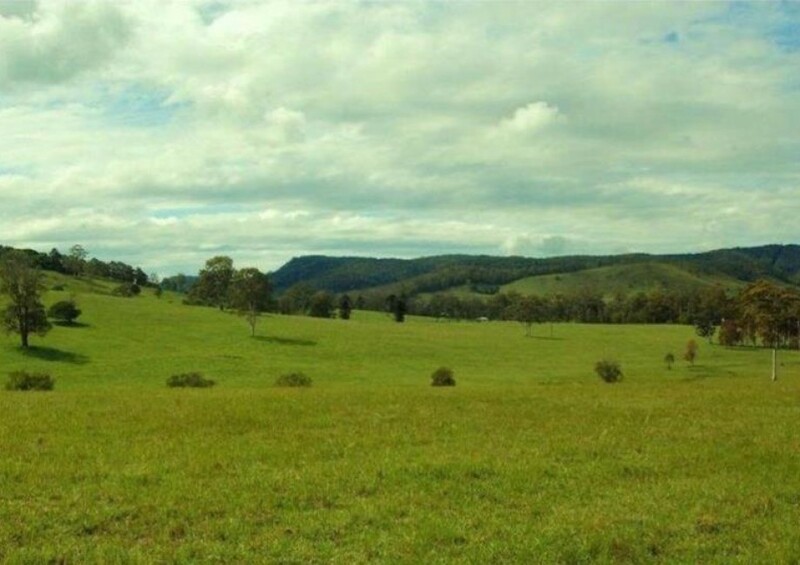 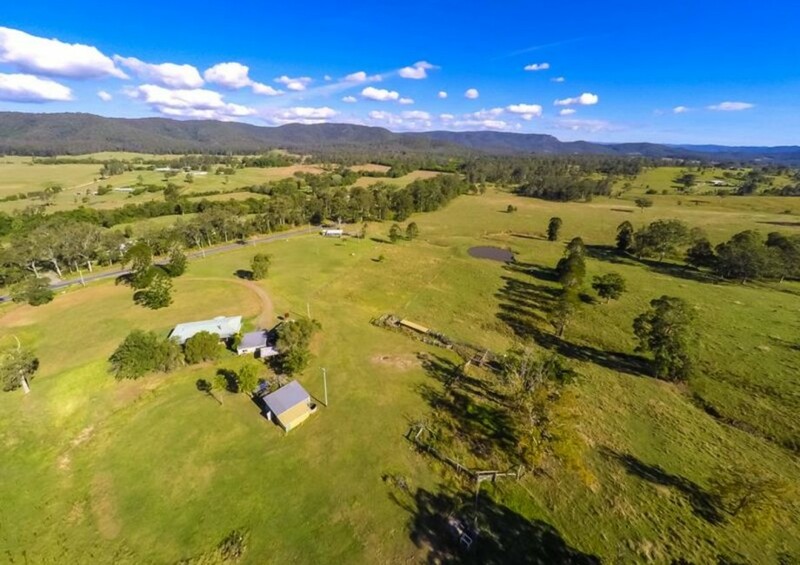 Magnificent 185.82 Acres – 1090 Eumundi Kenilworth Rd, Belli Park, Queensland . 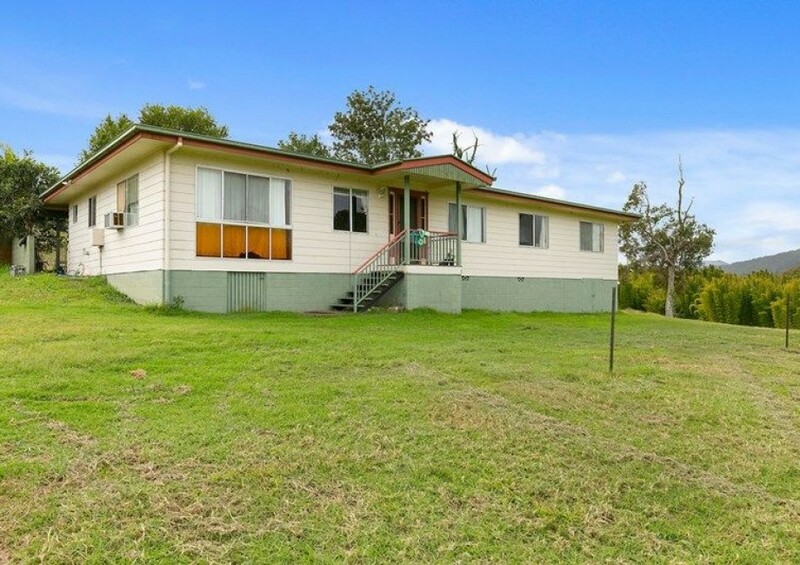 This property was held for 2 generations until the current owner purchased it. 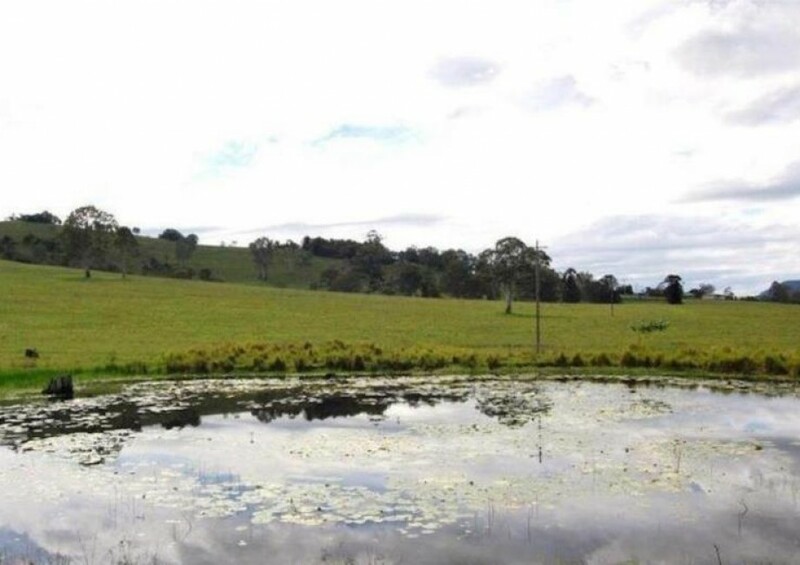 The soil is regarded as some of the best in the area and would easily have multiple usage, e.g. 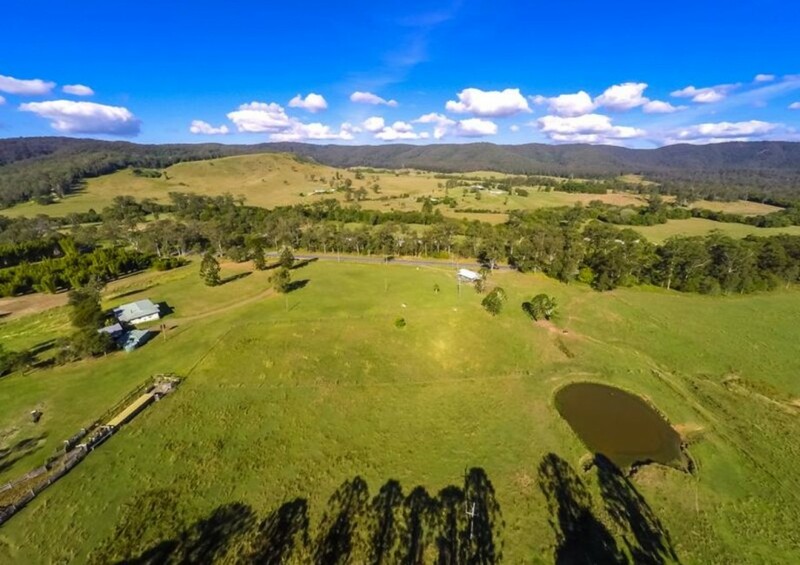 Horses, Cattle plus an array of Agricultural income. 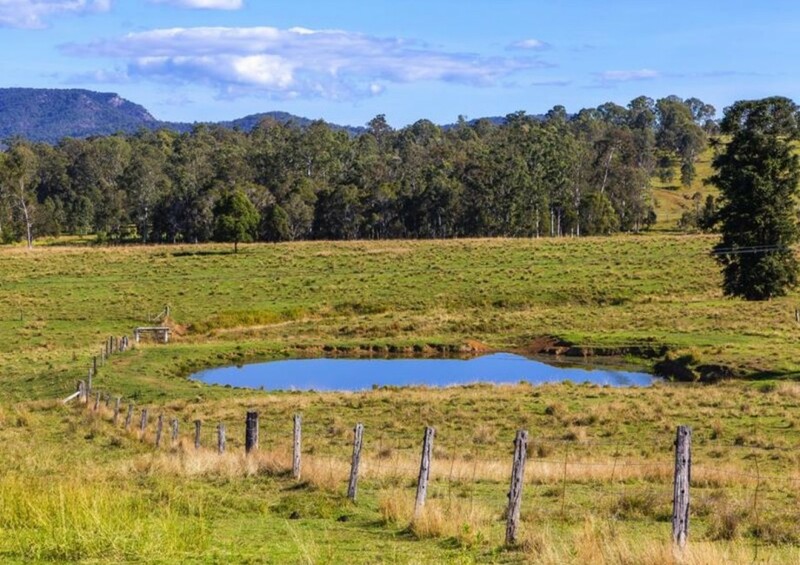 As a Primary Producer, talk with your account to understand the tax benefits associated. 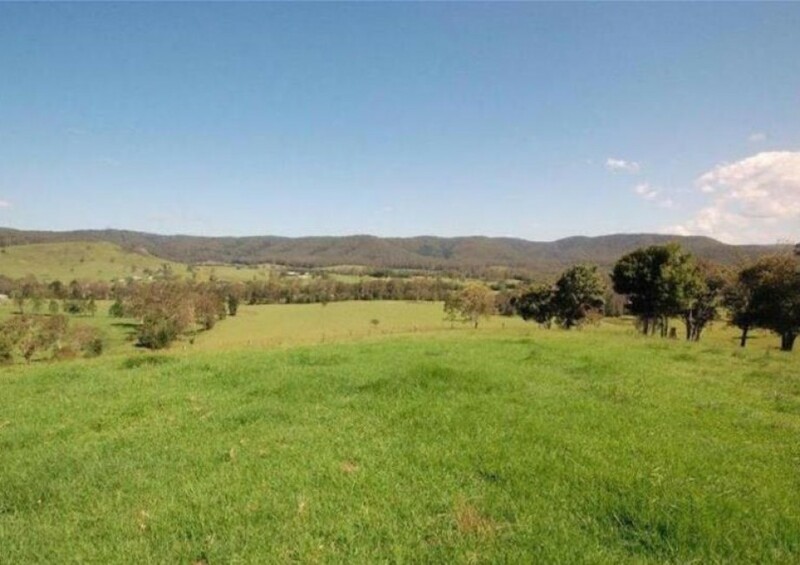 Rent the farm house out with potential to build your dream home on the plateau at the property’s peek with magnificent views in all directions. 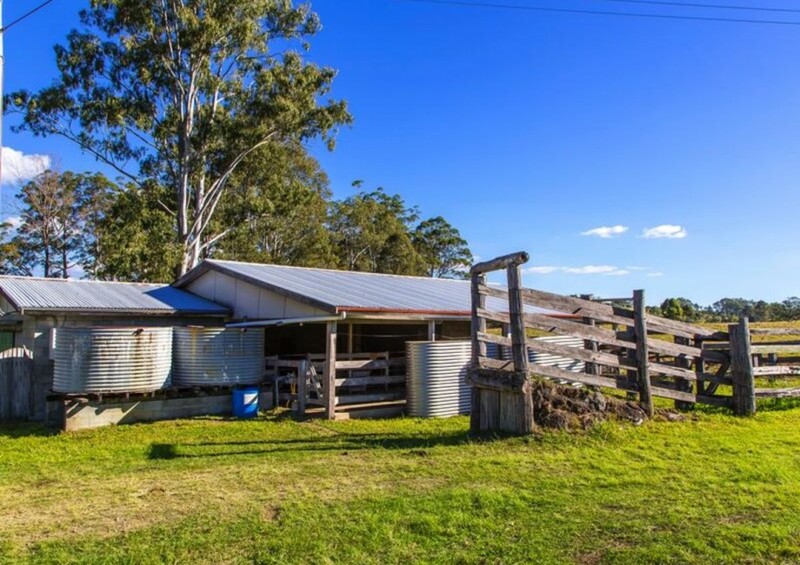 Create a separate access from Paddy Melon Lane for more privacy. 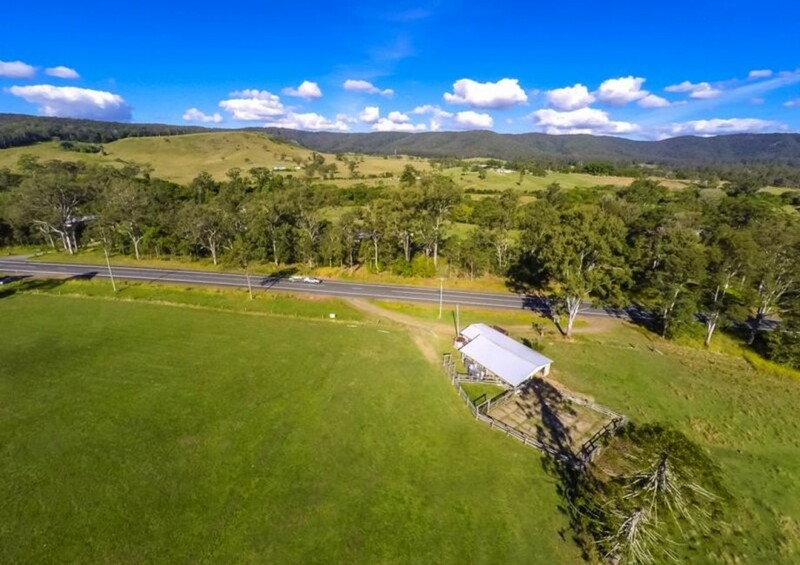 The opportunities for this property are endless. 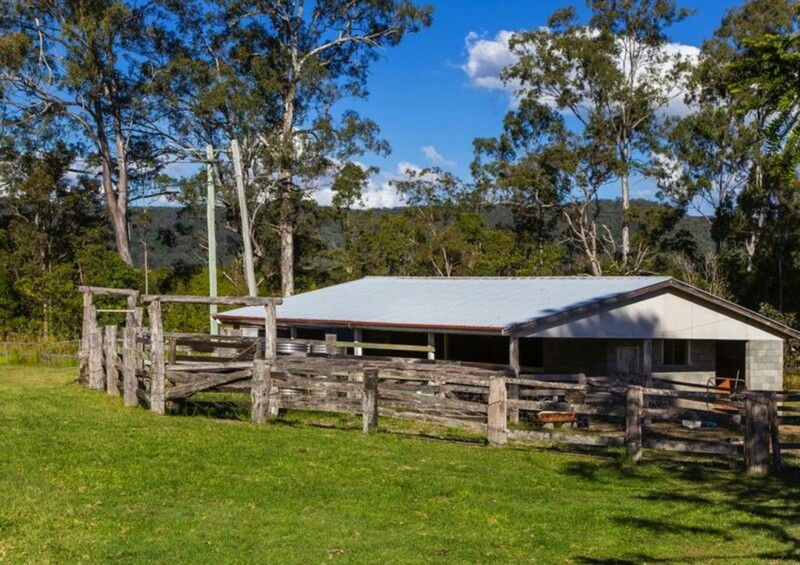 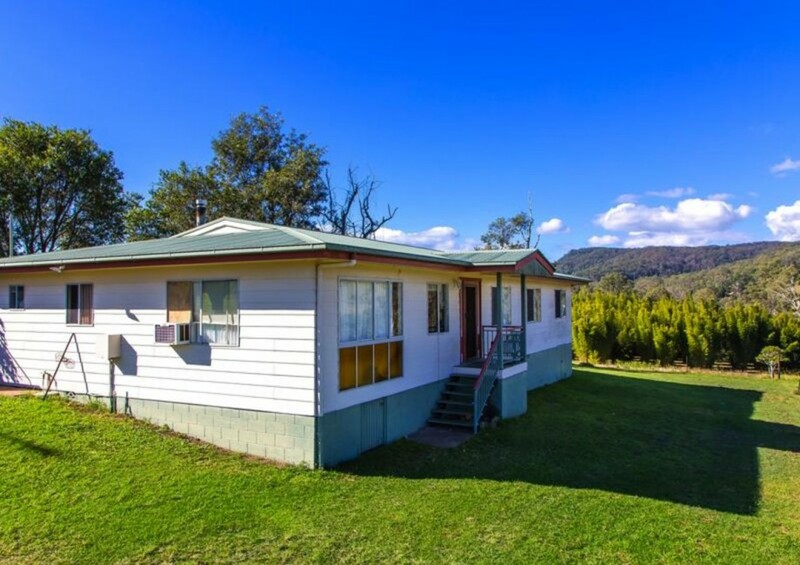 Only 15 minutes to Eumundi, 17 minutes to Cooroy and 35 minutes to Noosa Main Beach.